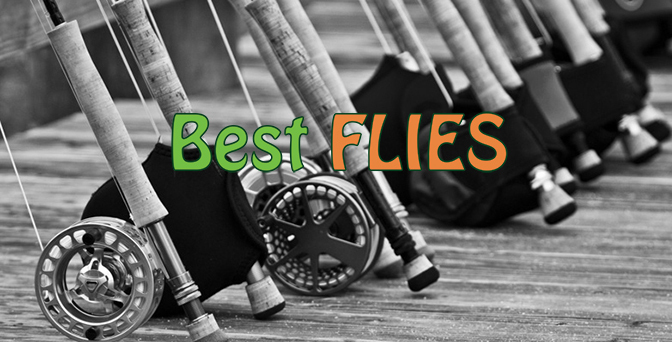 The Brassie is a well known and very popular Yellowfish fly in South Africa. 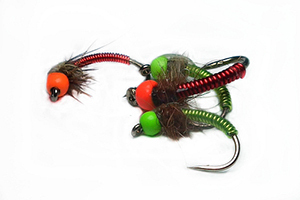 This fly is often used as the control fly in a czech nymphing or short line nymphing rig setup, because of it’s weight. It is called a Brassie because of the copper wire tied to the body of this fly, gives it that shiny brass-like effect. We prefer to tie and use these flies with an orange tungsten bead, not only for more weight, but also the colour orange seems to do something for the fish, especially in the Vaal River. The Brassie is an effective buzzer/caddis/nymph imitation that matches a wide range of midge pupae. The Brassie is intended to be fished close to the bottom, and sometimes, just slightly below the surface. The weight of this fly means it can be used in fast flowing rivers and deep dams in order to get to the bottom quicker, especially in high flows in larger and deeper rivers. This fly is also a favourite amongst the Yellowfish fly anglers as it is a deadly generic pattern that catches many good size Yellows around South Africa.